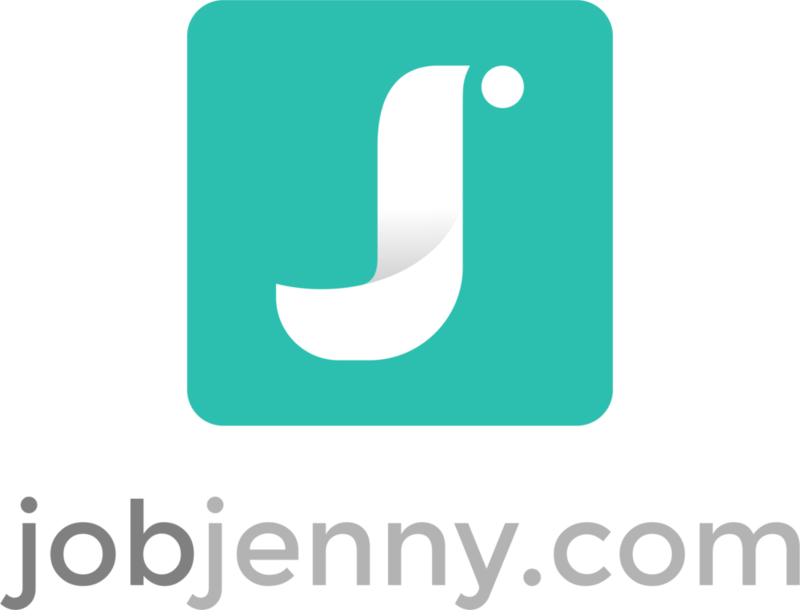 Today’s Ask the Expert is from JobJenny.com intern extraordinaire, Maddie Lindeman. Say hey to Maddie. She’s doing a spectacular job this summer! Paul is a successful entrepreneur, founder of AllGroanUp.com, and author of the just-published (like threeseconds ago) new book 101 Secrets For Your Twenties.Paul’s been a FOJJ (Friend of JobJenny) for years now, mostly because he’s absolutely amazing, talented and knows inside and out all the turmoil and fears that go on inside the minds of young adult professionals. Why else do we love him? Because the guy is full-on hilarious. We asked Paul what he thinks are the biggest challenges that twentysomethings face, how to prepare for these challenges, and (if you’re like most of us and get stuck facing these challenges) how to overcome them. JJ: The idea for the book came from a blog post gone viral, right? What made you decide that this needed to become a book? PA: Yeah, on my website AllGroanUp.com (Yes, G-R-O-A-N. I like to say my website is "punderful") I wrote an article called 21 Secrets for your 20s -- kind of a culmination post of what I felt were the true, funny, encouraging, challenging, and honest secrets to truly rocking your 20s. Three days after posting that article, my website crashed due to tsunami waves of traffic. I didn’t know such a thing was possible. I called my web host. Pleaded with them to turn my site back on. Two days later, my website crashed again and lay shipwrecked on an island in the Philippines for five hours. Then the emails started to flood in about how big of an impact the article was having from readers from all over the world. There was something big and important taking place, and it needed it's own room to grow. Thus, the book 101 Secrets for your Twenties. JJ: From a career standpoint, what's the biggest challenge 20-somethings face? Your 20s are about seeing glimpses of who you are and who you're not. What you love and what you hate. And it takes time and lots of mashing pieces together to see what actually fits. The amount of time and diligence a person in their 20s (or 30s or 40s) is willing to sit with this puzzle and try different combinations of pieces, will directly correlate with how well it all comes together in the end. PA: Intern. Numerous times. In different fields of work. Meet and connect with as many people as possible. This might be your strongest network of your entire life so make sure you spend the time and energy investing in the foundation. JJ: What horrible career advice did you follow (or nearly follow) during your 20s? PA: That I should be successful by now! Like RIGHT NOW! I guess it wasn't bad advice per-say, but just this nagging internal complaint of why wasn't I experiencing the made-for-TV-movie success that I was "supposed to." JJ: So, if success is not an Egg McMuffin, delivered to us for a $3, three-minute investment, how can you better describe it? PA: Success is the Sistine Chapel — it takes years, pain, frustration, thousands of brushes, colors, and crumpled up sketches before you have your masterpiece. JJ: What are some things that parents / loved ones of 20-somethings can do to help them get their feet wet in the "real world?" PA: Let them be involved in what you do. Let them peak behind the curtain. Let them see the good, the bad, the ugly, the safe, and the risky. Give them a role in your work. Let them have ownership of a small piece so they can see for themselves the hard work and perseverance it takes to be successful. JJ: What should a 20-something do if he/she has an entrepreneurial itch, yet parents / loved ones / professors that discourage the "unsafe path"? "Paul, you know when you'll be on the right path when everyone thinks you're crazy." Any entrepreneur has to be ready for this same kind of truth. That's why in 101 Secrets for your Twenties I write – be weary of Reality Checkers. Reality Checkers love dishing out doses of reality like they’re a doctor and this is the prescription you need. Where you share with them your Everest-Sized Dream and before you can even finish they rattle off the seven reasons your dream won’t work. Reality Checkers want you to believe that your plans will fail. And you know what, they’re probably right. But the point of life is NOT to not fail. Be strategic who you tell about your Everest. If you tell everyone your big dream in order for them to affirm it, your dream will be crushed way before you reach your Everest. JJ: You mention that lousy jobs are a 20-something rite of passage. How so? How do you avoid a lousy job, or do you? PA: Even if you have an "amazing" job, there's going to be numerous crappy jobs embedded within. I thought that right away after college I was going to be doing work that was 85% dream-esque, 15% lousy. When those percentages were reversed. For years. But the thing is – we often learn the most in the jobs we like the least. Paul Angone is the author of 101 Secrets for your Twenties (Moody Publishers) and the creator of AllGroanUp.com — a place for those asking “what now?” Buy 101 Secrets for your Twenties here and follow Paul on Twitter at @PaulAngone.